Fight Pass or WWE Network? Discussion in 'UFC Discussion' started by The Jeweler757, May 22, 2014. Fight Pass but I don't watch WWE. I heard PPV's come with it? Would go with that if true. If you watch both WWE is the way to go. Just started watching it again because my daughter likes wrestling better than fighting. I canceled my fightpass and got WWE Network. Way more content and free pay per views. 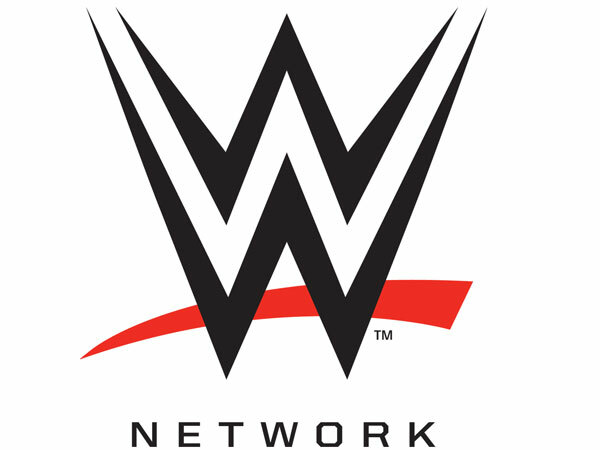 WWE Network. I would never get Fight Pass unless they give some incentive. The network is a wrestling fan's dream. Lots of old stuff and every ppv, including current ppv shows live for no extra charge. It does not replace Fox or PPV programming. It's only purpose is to supplement. It won't replace your tv viewing. Your cons for WWEN are weak, but, I won't argue with you again. TS, go with whatever you'll use more. If you like fights, fight pass. If you prefer fake wrestling, wwe pass. Why would it come down to anything else? I have both, it's only 2.5 hours of work. I have both. If I could only afford one, I'd go with WWE network. I'm assuming since you're asking the question that you're a fan of both. The nice thing about WWE network that I dont think anyone's mentioned is that there is a live stream constantly running, like a real TV station. 95% of the time there is no live programming on Fight Pass. Whenever there is nothing on TV, I go to the WWE network and there is something playing that I like, which is nice. WWE Network. Not even a fan of wrestling today, but the shows plus the old ppv's across all three brands makes this a great package for the price. You know what I am realizing?? MMA fights really don't have the replay and rewatch value wrestling does in my opinion.